The CW reveals Ruby Rose will play Kate Kane aka. Batwoman in the Arrowverse; she’ll first be introduced in this winter’s crossover event. The network has been expanding its lineup of superhero shows ever since Arrow launched The Flash as a spinoff series. Since then, the roster has grown to include Legends of Tomorrow and Supergirl, with all four shows taking place in the same multiverse. Further, Black Lightning joined the network, but that series’ exact connection to the other shows has not yet been confirmed. 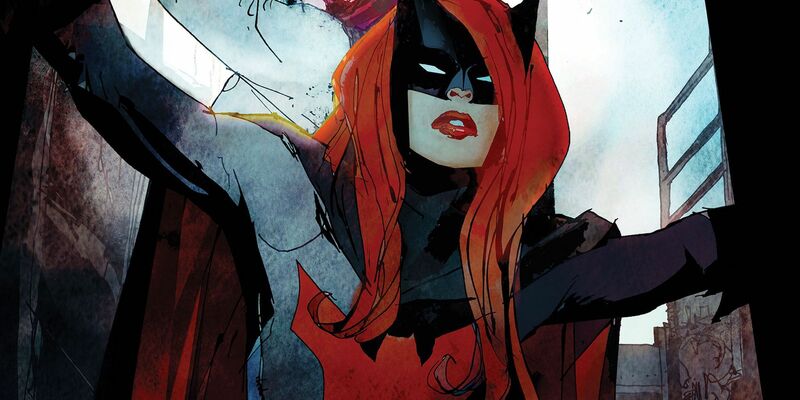 Recently, it was reported The CW is developing a Batwoman TV series that will likely premiere Fall 2019. But first, Kate Kane will appear in the Arrowverse later this year as part of the annual crossover event. Batwoman joins the 2018 Arrowverse crossover that will include characters from Arrow, Supergirl and The Flash, but not Legends of Tomorrow. Since Black Lightning has largely remained separate from its fellow CW DC shows, its superheroes also aren’t expected to take part in the crossover event as of now. While little else is known about this year’s DCTV crossover, we do know it will see the superheroes heading to Gotham City where they’ll meet Batwoman. And now, the actress playing the new superhero has been announced. Variety reports Ruby Rose has joined the Arrowverse as Kate Kane aka. Batwoman. She’ll first step into the role for this year’s crossover before starring in the Batwoman TV show that’s in development.